This card is done based on Sketch & Stash sketch. aww, cute! 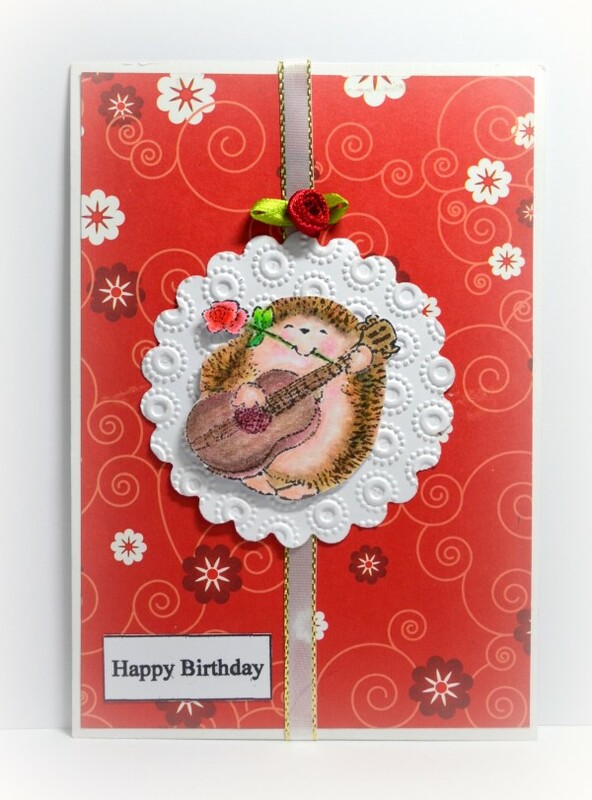 i love how the adorable hedgie really pops against the white and the little red rose matches hedgie's too. thank you so much for playing along with us at penny black and more this month. Your cute hedgie really stands out against the embossed circle Joanna. 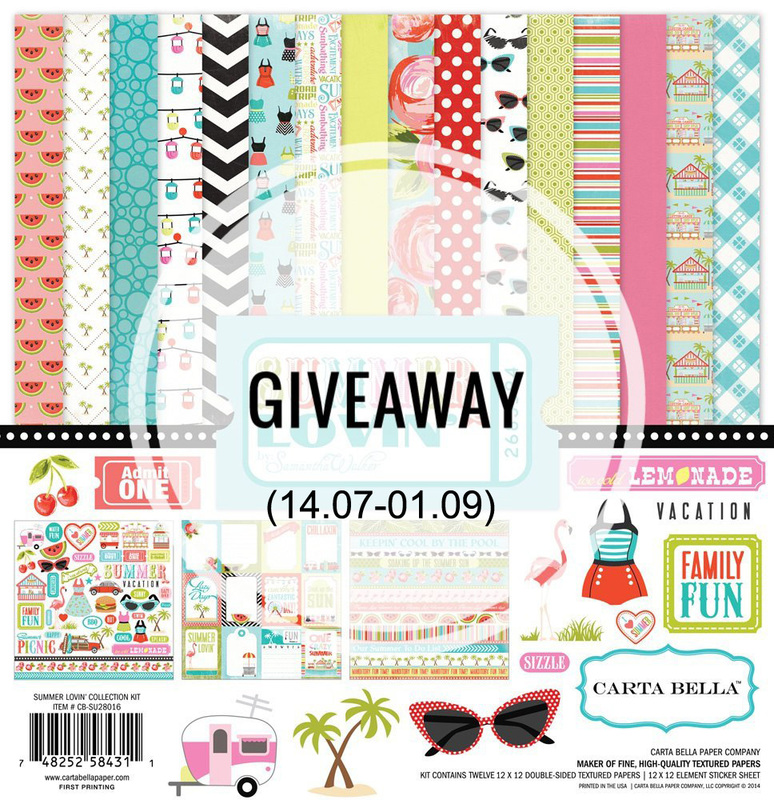 Thanks so much for sharing with us at Penny Black and More this month. 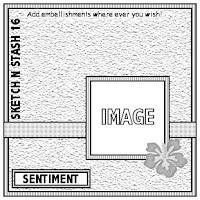 Thank you for joining us at the Sketch and Stash -challenge. Fabulous - just perfect for our 'Bright & Sunny' challenge!